Based out of San Jose, California, IntelliVision Technologies Corp., now a subsidiary of Nortek Security and Control LLC (NSC), is a leading innovator in the field of Artificial Intelligence and Deep Learning video analytics software for Smart Cameras. 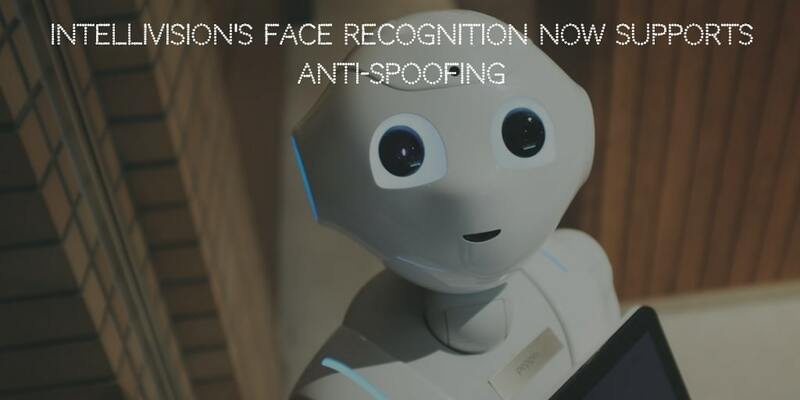 Now the firm has taken a giant step in the right direction and integrated anti-spoofing in their facial recognition tech, ensuring that screen-based images, videos or photos of a person will not be recognized. With the introduction of the anti-spoofing feature, face recognition has now become safer from fraud and deception. IntelliVision provides solutions to various markets such as Smart Home, Smart Retail, Smart Business, Smart City and Smart Auto (ADAS). Their software is used by many Fortune 500 companies as well as the U.S. Government itself. VP Development for IntelliVision, Krishna Khadloya, said, "With the growing popularity of facial recognition for access control, security and personalization, it is inevitable that bad actors will try to fool the system. Special 3D cameras are too expensive for most applications, so we have implemented a 'liveness' test which can be used with regular 2D cameras, embedded or server-based." Fae recognition has become critical elements in use cases such as criminals investigations and authenticating employees. The same technology is also used in VIP identification in smart retail applications improving the overall user experience for the smart home. The anti-spoofing feature brings over enhanced security without sacrificing security or convenience. There are two configurations to choose from - one, fast secure recognition, and second, highly secure recognition with slightly slower speed. 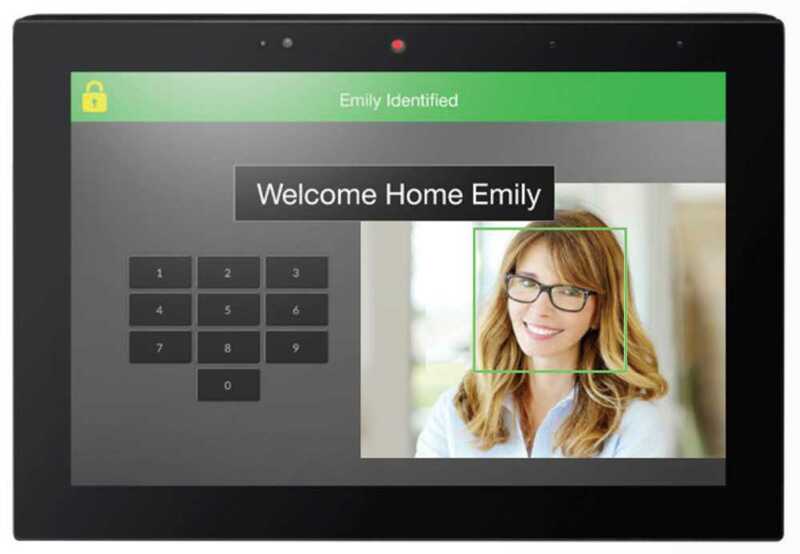 The company has said that they will be commercially making the feature available on Nortek Security & Control's (NSC) ELAN intelligent touch panels which can use face recognition and voice control technology to control media, lighting, climate, shares, security, and more. This is meant to give the automation platform a new way to interact with users. The company's analytics solution can detect objects such as humans, vehicles or pets, count people and vehicles, intrusion or perimeter watch, recognize sounds and faces and even identify license plates (Automatic License Plate Recognition - ALPR / Automatic Number Plate Recognition - ANPR). Nortek Security and Control, IntelliVision's parent company is based in Carlsbad, California and is a global leader when it comes to smart connected devices for residential or commercial complexes.